This hauntingly beautiful design comes in a variety of colors. Pick out your favorite for you and your unfortunate lover. 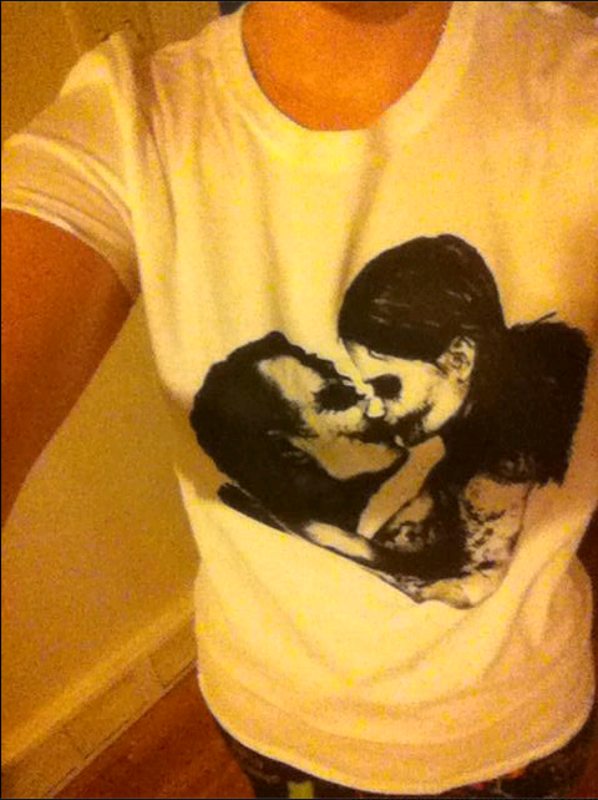 People Love "The Soulmate" Shirt! Tag #mysoulmateshirt and we will feature you!